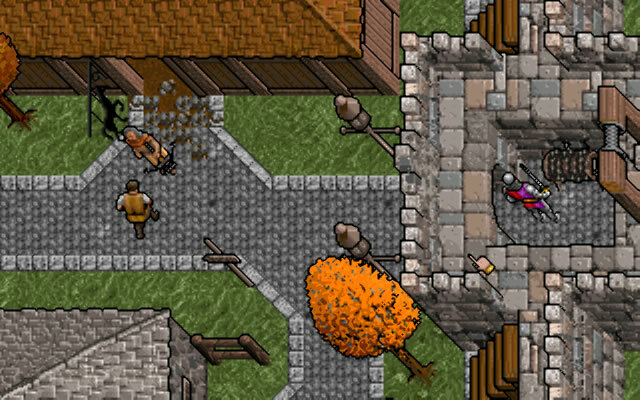 Britannia is shaken by mysterious earthquakes, a new religion (the Fellowship) is spreading and is replacing the old virtues, who is the Guardian? 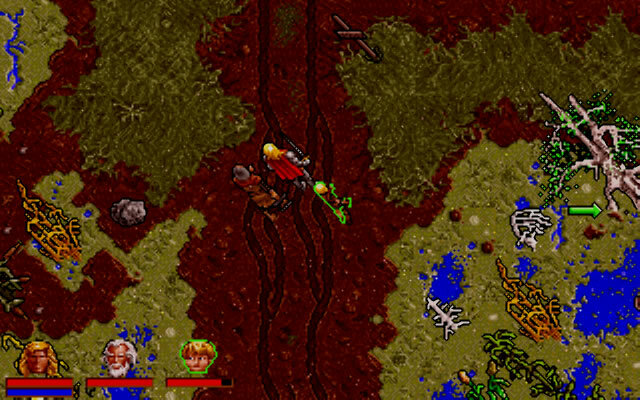 The Ultima Series takes another leap forward by upgrading both graphics and interface. 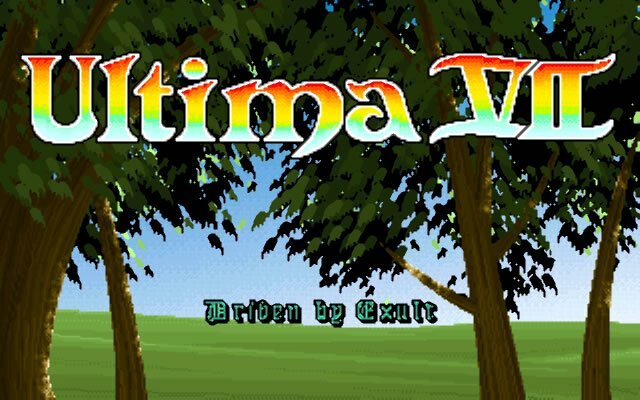 Ultima VII is a top down RPG (part of a trilogy) where you, the Avatar, will have to explore Britannia, solve quests and defeat the Guardian. 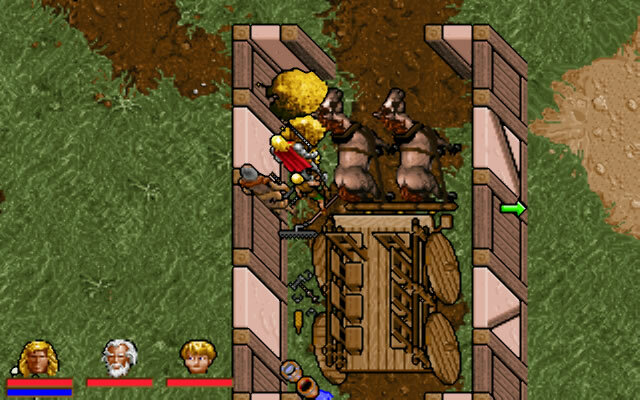 Tell others what you think about Ultima 7 Part 1: The Black Gate: did you play it? Did you like it or hate it? 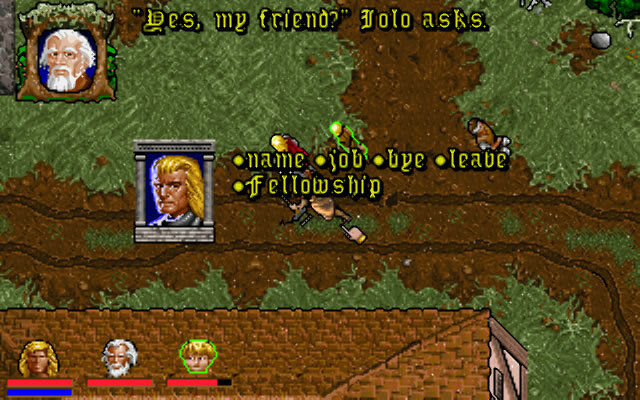 If you have problems running Ultima 7 Part 1: The Black Gate, please read the F.A.Q. first. Your e-mail will NEVER be used for spam. Some foreign editions contain a paper map instead of a cloth one. 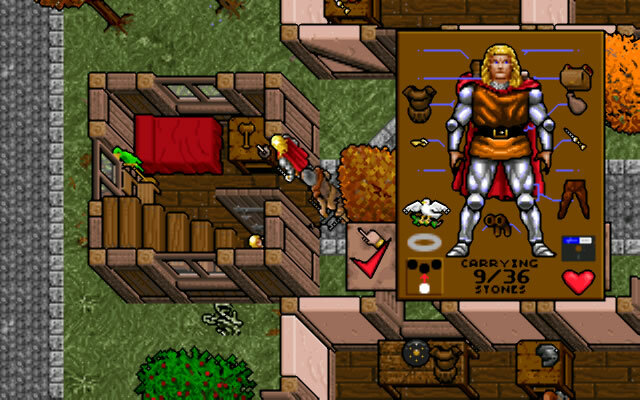 The Black Gate was released in English, German, French and Spanish.